Determining the origin of malware is a difficult task, but British security minister Ben Wallace has pointed fingers directly at North Korea for the widespread ransomware attacks. Even though Wallace believes that the rogue state is responsible for infecting thousands of computers and IoT devices, it is unlikely for anyone to be held accountable. As a result of the nature of cyber attacks, Wallace is suggesting that western countries create a "doctrine of deterrent" so that future attacks can be prevented. The effects of cyberwarfare can quickly reach the physical world and cause devastating effects not unlike the use of nuclear weapons. Denying access to utilities, agricultural equipment, and basic infrastructure could incite violence in a fight for survival. In the case of WannaCry, hospital patients were placed at great risk due to the failure of healthcare providers' IT systems. Approximately 19,500 patient appointments were cancelled, of which 139 were believed to be cancer related. Redirecting incoming patients to other hospitals also placed lives at greater risk. Final counts suggest that 81 health organizations were affected by WannaCry and that the vast majority were infected as a result of running Windows 7 instead of an operating system with proper patches in place. In total, over 300,000 devices have been infected spanning nearly 150 countries world wide. Even though British intelligence strongly believes that North Korea is responsible, there is always a possibility of other groups having involvement. WannaCry has also been linked to China by other security researchers. 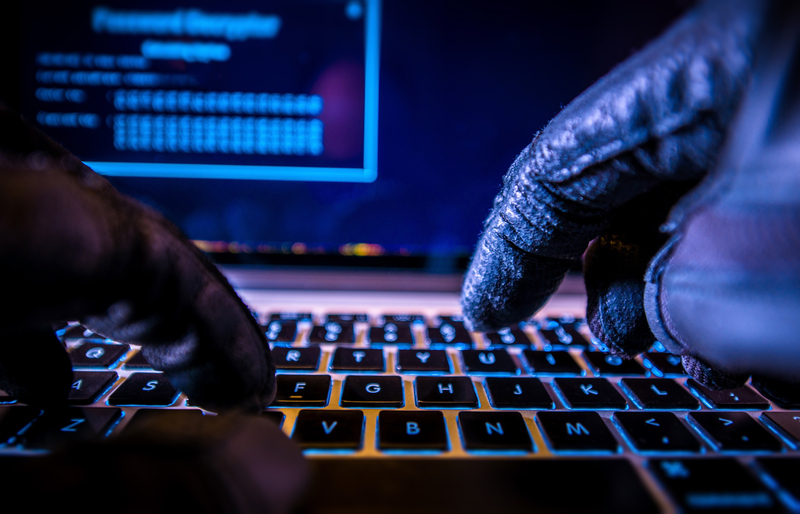 No matter who the responsible party is, cyber security teams have their work cut out for them to prevent similar attacks from occurring in the future.